Zamboni time can be a very interesting time during a hockey game. 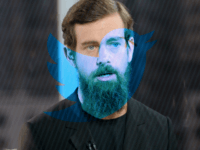 Sometimes the zamboni driver sings. Sometimes the zamboni driver is in costume. A Chick-fil-A employee from Boynton Beach, Florida, was honored Tuesday for saving a man’s life after he went into cardiac arrest. 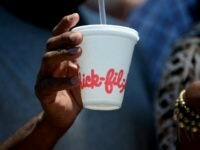 Jeff Mateer told Breitbart News that San Antonio’s city council likely “violated” Chick-fil-A’s First Amendment rights. 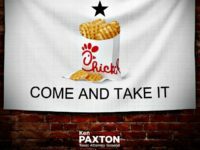 The San Antonio city council has banned Chick-fil-A from the city’s airport because the company is supportive of Christian values. 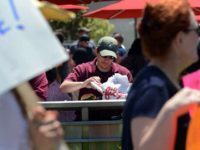 A dean at Rider University resigned from her post as a protest over the administration’s decision to ban Chick-fil-A from campus. 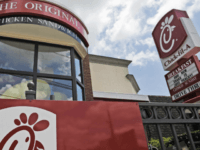 Cynthia Newman, the dean of the Rider College of Business, said in a statement that her values as a Christian align with those of Chick-fil-A, values Rider feels have “not sufficiently progressed enough” to fit in on campus. 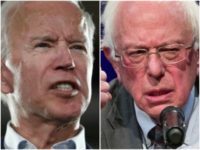 This time, however, he included Chick-fil-A, with his order of Big Macs. 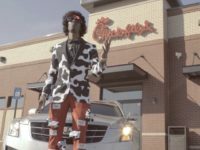 A Georgia musician says he was guided by God to produce a love song to Chick-fil-A to celebrate his favorite fast food restaurant’s humanitarian efforts when tragedy strikes. 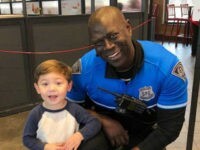 A South Carolina police officer found a friend in a boy at a local Chick-fil-A last week, shortly after the boy approached him at the restaurant to thank him for his service. 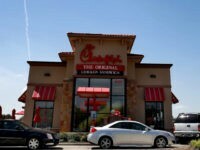 Jan. 22 (UPI) — Fast-food franchise Chick-fil-A maintains a policy of being closed every Sunday, and that won’t change even on Super Bowl Sunday. 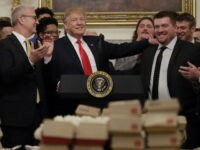 President Trump remarked on Monday, that he felt confident the Clemson Tigers would appreciate the fast food feast he had provided for them when they visited the White House. And it appears, at least in the case of the Tigers star quarterback, that he was exactly right. No one can accuse President Trump of not being attentive to his guests. 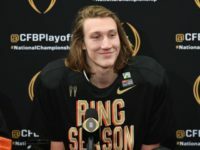 Trevor Lawrence, Clemson’s national champion quarterback, apparently preps for upcoming games by watching game film while munching down on sandwiches at his local Chick-fil-A. 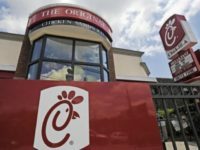 A gay writer for SB Nation took a swipe at the Peach Bowl for allowing fast-food giant Chick-fil-A to sponsor the game, because the company is famously operated by devoutly Christian owners. 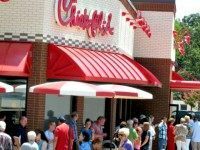 Chick-Fil-A to Become Third-Largest Fast Food Chain in U.S.
Chick-fil-A is growing at such a rapid pace that it is expected to become the third largest fast food chain in the U.S., surpassing competitors like Subway. 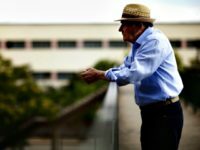 Rider University in New Jersey has rejected students’ suggestion to bring Chick-Fil-A to campus, claiming that the restaurant’s corporate values “have not sufficiently progressed enough to align” with the values of the university. 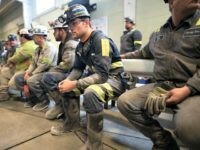 America’s working class is benefitting the most when President Trump tightens the country’s labor market through illegal and legal immigration controls, new data reveals. 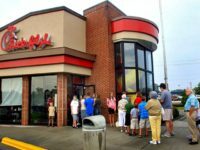 A North Carolina Chick-fil-A location broke company tradition and opened its doors on Sunday to help feed people after Hurricane Florence pummeled the Carolinas. 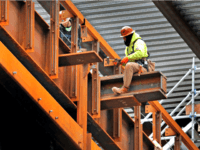 Older Americans who had retired from the U.S. workforce are now getting a chance to work again in President Trump’s “Buy American, Hire American” tightened labor market and economy. 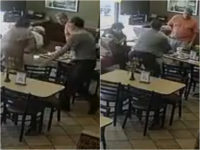 An Austin, Texas, Chick-fil-A employee is earning praise for stepping in to save a choking customer by applying the Heimlich maneuver just in time. 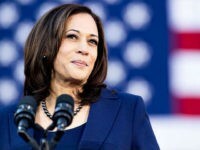 The chairman and CEO of a billion dollar financial planning company is urging American businesses to raise U.S. workers’ wages to attract disenfranchised Americans back into the labor market. 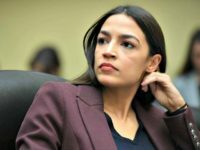 A lone heckler interrupted Environmental Protection Agency Administrator Scott Pruitt as he spoke at the Road to Majority conference in Washington, D.C. on Friday. 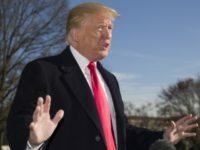 Senior white officials told ABC News on Thursday that President Donald Trump will not fire Environmental Protection Agency (EPA) chief Scott Pruitt amid liberal pundit and media attacks against the agency head. 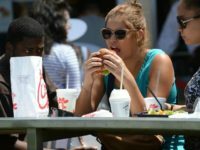 The fast-food chain Chick-fil-A honored fallen service members by setting aside an empty table to remember those who lost their lives defending our country. 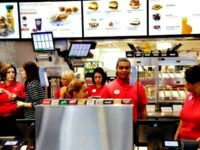 President Trump’s tightened labor market, largely due to increased interior immigration enforcement, is securing higher wages for California Chick-fil-A workers. 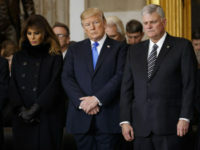 Conservative Christianity played a far greater role in getting Donald Trump elected to the White House than other factors commonly put forward, says a report in the journal Sociology of Religion.